The Xiaomi Mi Max 3 could arrive this month? 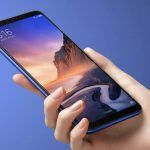 After a lot of speculations, Xiaomi Mi Max 3 has finally received an official release date. 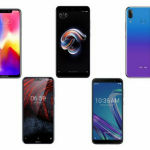 According to several posts on Weibo, the third-generation of the large-screen smartphone will launch this month. 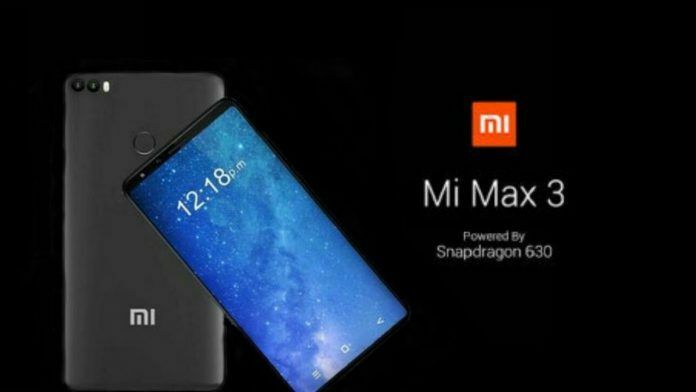 Following a number of leaks and a multiple live photos, the Mi Max 3 appears to have finally received an official date of its unveiling. 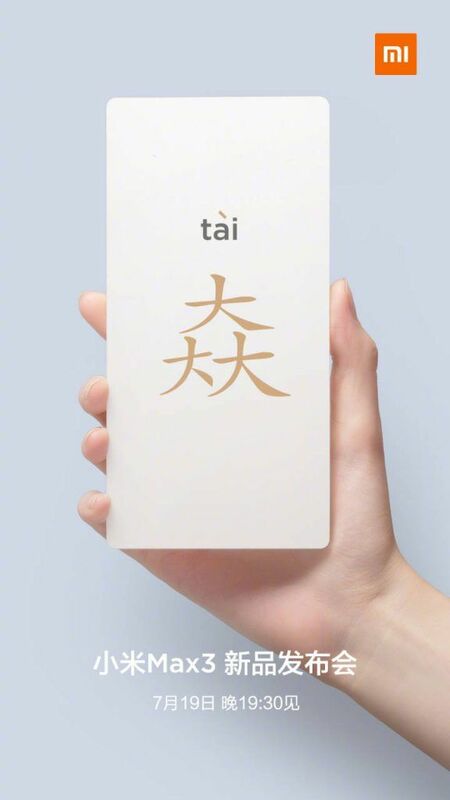 Xiaomi sent out an invite for the launch of the device, and several confirmations of the same has appeared on the Chinese micro-blogging site Weibo today. Some of the posts include a white silhouette of a phone that could be the Mi Max 3. However, the most convincing announcement is from a Chinese company which clearly mentions Xiaomi Max 3. 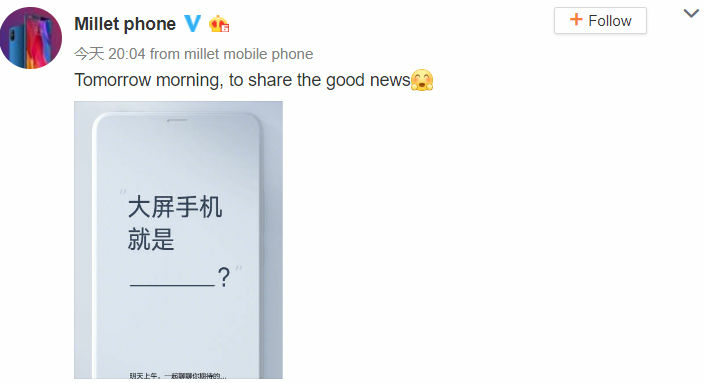 The official Xiaomi Weibo account, however, hints the company will announce the release date for the Mi Max 3 tomorrow. 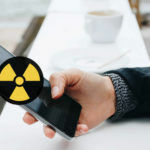 The simplistic post includes a white silhouette of a phone. Although difficult to pinpoint, many speculate Xiaomi is pointing to the Mi Max 3. The label on the phone is in Chinese, which when translated, reads: “Big screen mobile phone is ………?”. A much smaller print on the bottom reads: “A good news will be shared tomorrow morning”. It could simply mean an announcement could happen tomorrow morning. The highly anticipated Xiaomi Mi Max 3 is expected to be launched in two variants. It will succeed the Xiaomi Mi Max 2 (Review) from last year, and will introduce newer features like a bezel-less screen and a dual-camera setup. We have been following the Mi Max 3 for quite some time. In fact, we had exclusively confirmed the existence of the smartphone, and the images. Some of the specifications of the smartphone were confirmed through its TENAA certification documents. Incidentally, there is hardly any news about the device that hasn’t appeared online. 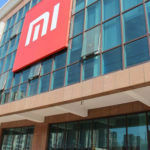 Interestingly, Xiaomi may have even confirmed its pricing. The Mi Max 3 may have a 6.9-inch Full HD+ IPS panel with 1080 x 2160 resolution and an 18:9 aspect ratio. While the display size will be bigger than the Mi Max 2, the phablet itself isn’t going to be very different in terms of physical size. 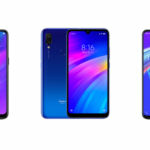 That’s because Xiaomi is trying hard to go for the bezel-less front. An octa-core Qualcomm Snapdragon 636 chipset, paired with up to 6GB of RAM will power the standard Mi Max 3. The phablet could feature a dual-camera setup on the back. The sensors will be backed by AI-powered features like intelligent scene recognition and Portrait mode. The front of the large-screen device could have an 8MP selfie camera with AI Face Unlock and AI Portrait mode features. The most notable feature of the device would definitely be the battery. Rumors claim the Xiaomi Mi Max 3 could pack a massive 5500 mAh battery with fast charging support. The smartphone will also have a rear-mounted fingerprint sensor, and an IR blaster. We expect the Mi Max 3 to ship with Android 8.1 Oreo-based MIUI 9.5 out of the box. The Mi Max 3 Pro is the slightly more powerful variant. It may be powered by Qualcomm Snapdragon 710 octa-core processor coupled with up to 6GB of RAM and 128GB of built-in storage. The rest of the key specifications of the Mi Max 3 Pro are likely to be similar to the Mi Max 3. 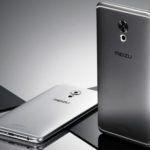 Meizu 15 Lite, Meizu 15, Meizu 16, and Meizu M3 Max Get BIS Certification, Indian Launch Imminent?